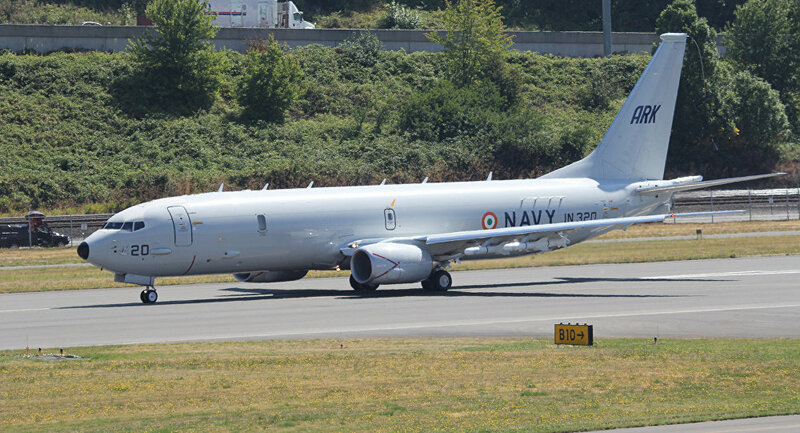 The Indian Navy purchased eight P-8 Poseidon-variant jets from Boeing in 2009 following the November 26, 2008 terrorist attack in Mumbai. Since the attackers arrived by boat, the attack was thought to have exposed a vulnerability in India's maritime security apparatus. "As a professional military force, we constantly evaluate the maritime security environment in our areas of interest," Naval Chief Sunil Lanba recently told India Strategic. According to Lanba's predecessors, the Indian Navy may need as many as 18 more P-8Is to round out the fleet at 30. Lanba stated that while naval aviation surveillance was a top priority for the military, he was not allowed to divulge how many P-8I aircraft the navy wants to procure. "We lay a lot of stress on maritime domain awareness," he said, underscoring the plane's surveillance and reconnaissance capabilities. New Delhi ordered another four P-8I aircraft in 2016. The P-8Is stay deadly with a weapons bay that includes Harpoon anti-ship missiles, depth charges, Mk-54 torpedoes and rockets, Business Insider notes. The Indian Defense Ministry has emphasized that the P-8I — "I" standing for India — is "capable of thrusting a punitive response and maintaining a watch over India's immediate and extended areas of interest." For its part, Boeing has stated on its corporate site that they believe "there is long-term potential for additional aircraft sales." Each P-8I is built at Boeing's production facility in Renton, Washington. 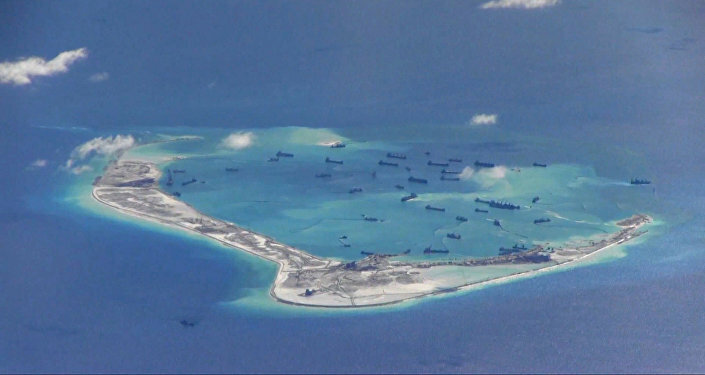 In 2016, Indian officials agreed to open military bases to the US in exchange for access to more developed weapons technology to monitor China's increasing underwater presence in the Indian Ocean. In May 2016, Indian officials said People's Liberation Army-Navy submarines were being spotted four times every three months on average, or about 16 times per year. In late October 2017, the Indian Navy and Japanese Maritime Self-Defense Force carried out joint anti-submarine warfare drills off India's western coast in the Arabian Sea. Australia may also wind up chipping in on the effort to keep tabs on Chinese sub activity, too, as China's overseas presence has grown to include Sri Lanka's Hambantota port, Gwadar Port in Pakistan, and a naval base in Djibouti on the Horn of Africa. "We are likely to ultimately see a division of responsibilities in the Indian ocean between [India, Australia and the US], and with the potential to share facilities," according to David Brewster, an expert at the Australian National University.